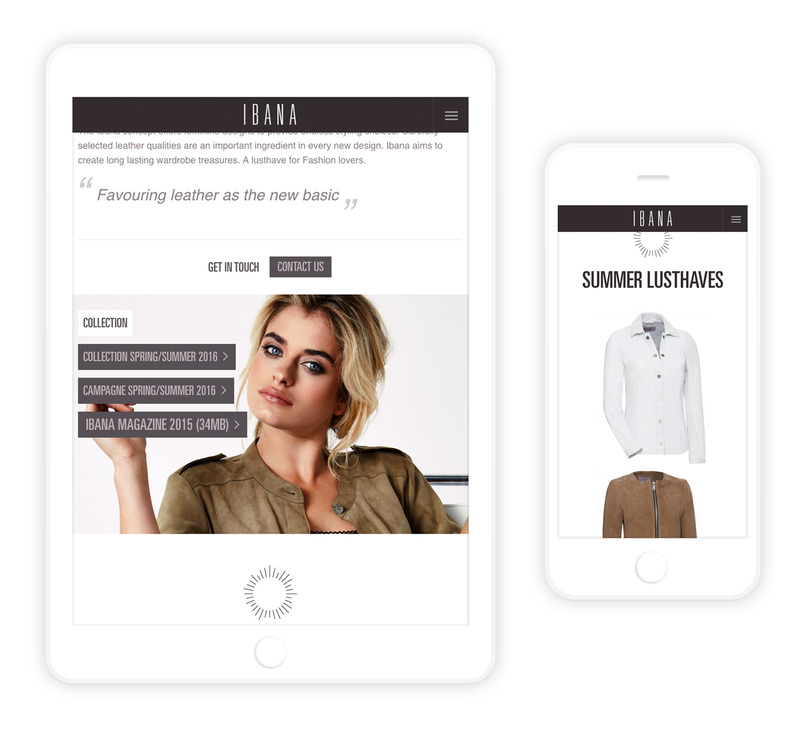 Ibana aims to create long lasting wardrobe treasures for fashion minded women. Its clothing and accessories collection is based upon a core of leather. We designed and developed the website which is inspired by great photography.